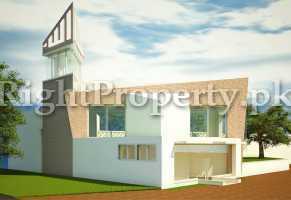 Housing sector is one of the fast growing industries in Pakistan. 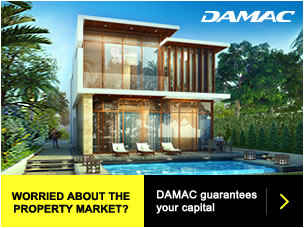 The growth in this sector is driven by growing income level, increasing population and speedy urbanization. In this setup, ChenOne Group presents a Project of Housing Scheme in the Real- Estate sector as Chenab Garden housing scheme, Toba Tek Singh. At Chenab Garden housing society, ChenOne Group ensures to fulfil all your wishes of a dream residence. From perfect architecture to finest Town planning – plots of 5, 7, 10 Marla & 1 Kanal are designed to take you to the class of modern-day living. 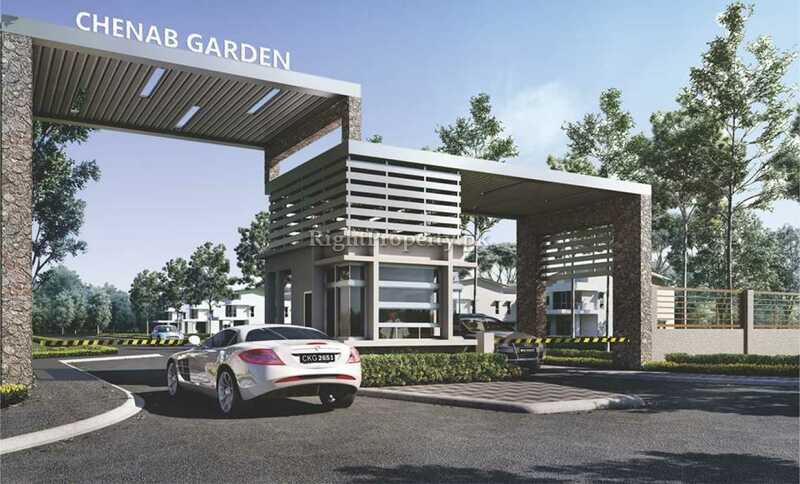 The Chenab Garden housing society is a present-time gated community that proposes informal and protected living; the society claims high-tech security system for all its residents. The peculiar designed community, the attractive surroundings, and green lanes complement the entire theme development of housing society while adding the brightness to every house. Far from the irrational crowd, yet so close to the vicinity of Toba Tek Singh, Chenab Garden’s supreme location brings the best, enjoy serenity and retreat along with urbanity and features of the contemporary way of life. 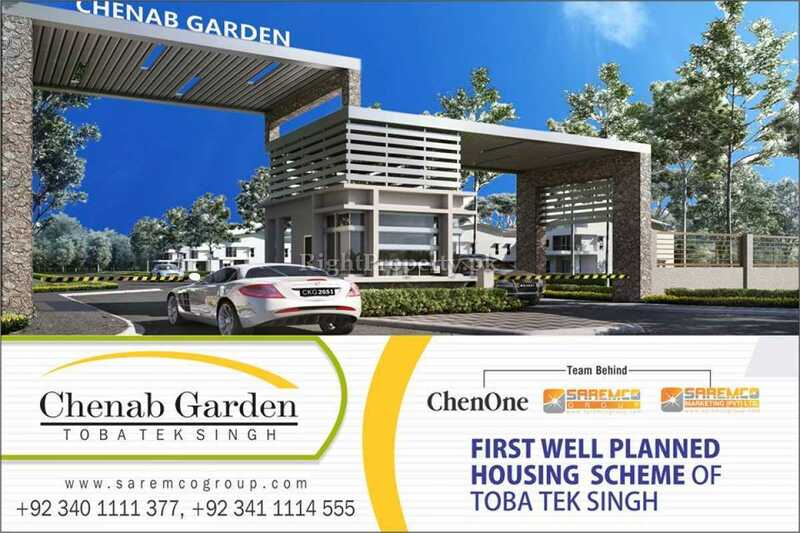 Chenab Garden housing scheme, Toba Tek Singh is a accomplished state of the art housing scheme with a Commercial Area, Health Club, Mosque, Parks, School, Society Office, Security cameras / surveillance along with a durable covered boundary-wall. Considered as the principal industrialists of textile products previously, Chenab Group owns ChenOne which is Pakistan’s first home textile brand. ChenOne has 38 outlets crossing all over the Pakistan and UAE and has gained excellence in an extensive portfolio of products and services including textile, home furnishing, interior consultancy services, furniture manufacturing, bedding line, cookery, bathroom vanities & franchising. Now, ChenOne is bringing another revolutionary product to its group. 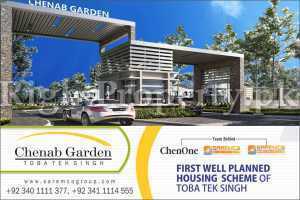 Chenab Garden, Toba Tek Singh is a housing scheme of ChenOne with its conception linked with founders of Chenab Group who were cotton industrialists in Toba Tek Singh. ChenOne is now spotlighting the real estate development with a revelation of proposing comprehensive lifestyle to the people of this housing society. 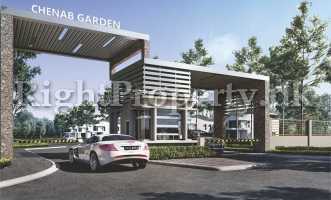 Chenab Garden, Toba Tek Singh is strategically located with easy access and approach. 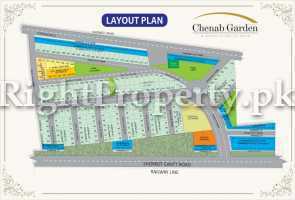 The Chenab Garden housing scheme is nearby various high class housing societies. It has an ideal location of touching main streets of Shorkot Cantt and Main Shorkot city road from all edges of the society. Chenab Garden housing society is equipped with all security measures with gated community for providing optimized safeguards and buffered area for its inhabitants. SAREMCO Sketches delivers its customers with the widespread arrangement of town-planning, designing, architectural and innovative services offered and rendered in the real-estate sector. We track the remarkable practices and modern standards of designs to bring the outstanding in all projects that we hold. Full security ensures for the resident. Healthy sleep comes when you feel secure and comfort so Chenab Garden housing society ensures your security needs with all modern security techniques. All the utilities such as schools, libraries, and health-care center are at door-steps to Chenab Garden housing scheme. Private Educational Institute for the primary & secondary level is planned. 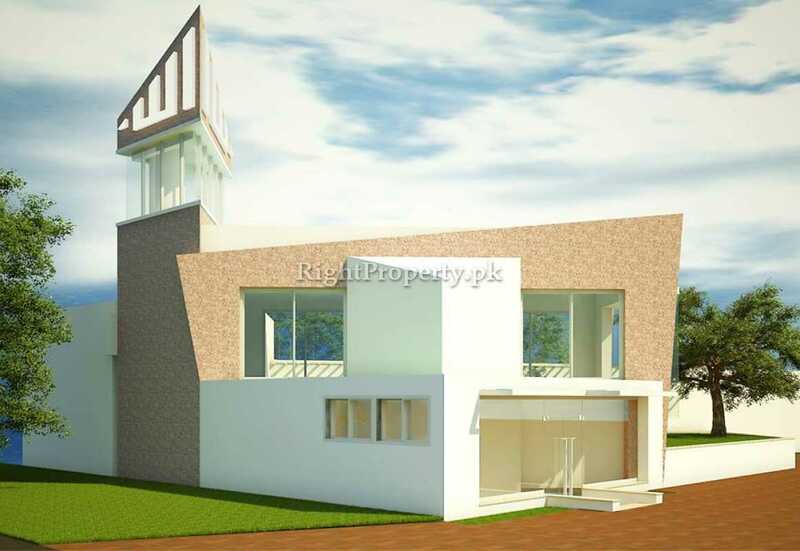 Chenab Garden housing scheme providing prayer needs to its residents; centrally located mosque is planned in the society. A central community garden is sketched in society to keep the freshening natural and serene. 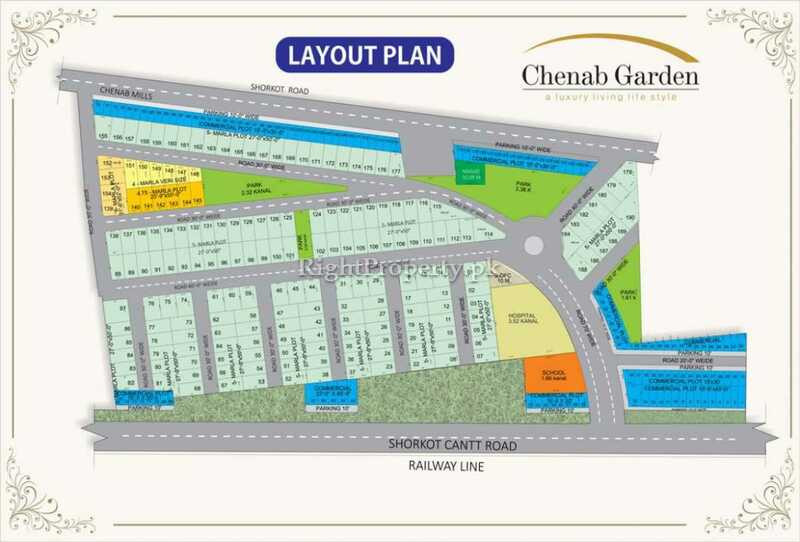 Chenab Garden housing scheme is the world all on its own. All the necessities are available there, the commercial area is allocated within the society, the supply chain of goods and services provision is ensured. 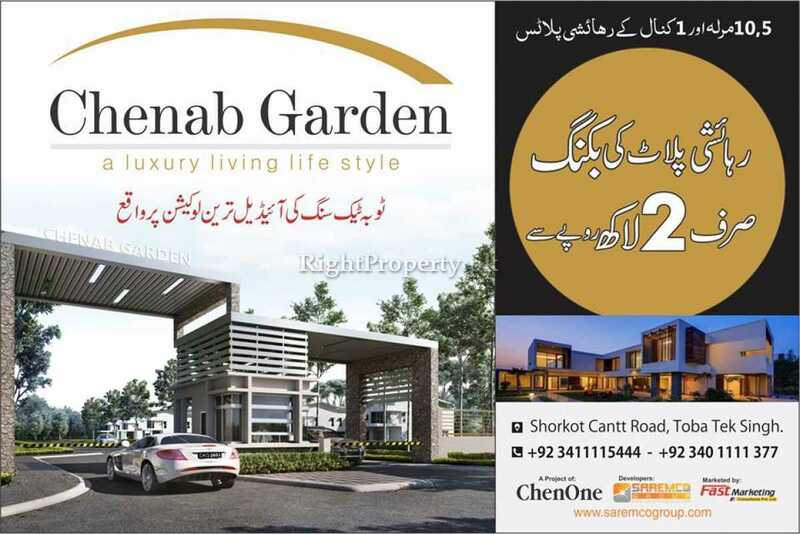 The full Secured environment is ensured by the Chenab Garden, Toba Tek Singh. The whole society is surrounded by CCTV cameras and professional teams of security guards are being hired by the society. 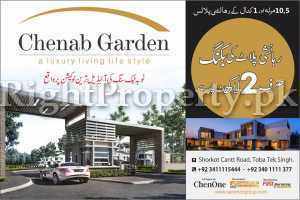 The photographic home, bundled within a symphonic meadow, boasts large open areas with plenty of lush greenery, to escalate a getle and personally satisfying lifestyle at Chenab Garden, Toba Tek Singh.ChenOne Group is pleased to bring a Housing Scheme Projects in the real estate Industry named Chenab Garden, Toba Tek Singh. At Chenab Garden, ChenOne Group seeks to make all your dreams come true. From best Town planning to flawless design-our 5,7,10 Marla and 1 Kanal plots are styled to bring you the best of contemporary living. The Chenab Garden is a modern gated community that offers more than secure and comfortable living; the society boasts of a state-of-art security system for all of its residents. Far from the fanatical crowd, yet so close to the vicinity of Toba Tek Singh, Chenab Garden’s supreme location brings the best, enjoy serenity and privacy along with sophistication and amenities of an exclusive lifestyle. Chenab Garden is a proficient state of the art society, with a Commercial Area, Health Club, mosque, Parks, School, Society Office, Security cameras / surveillance along with a well-built protective boundary wall. Site Office Shorkot Cantt Road, Toba Tek Singh.